Film Review: Citation needed for this film. IMDB listed this film under both 1970 where VSR wasn’t even mentioned and in year 1972 where Vilma Santos was the only person credited. Meanwhile, Wikipedia mentioned this film under year 1971 on its filmography section. Adding to the confusion is whether this film also featured Edgar Mortiz. We’re going to cite 1970 as the year this film was made since Eric Nadurata’s SFAS site listed this film on this year. 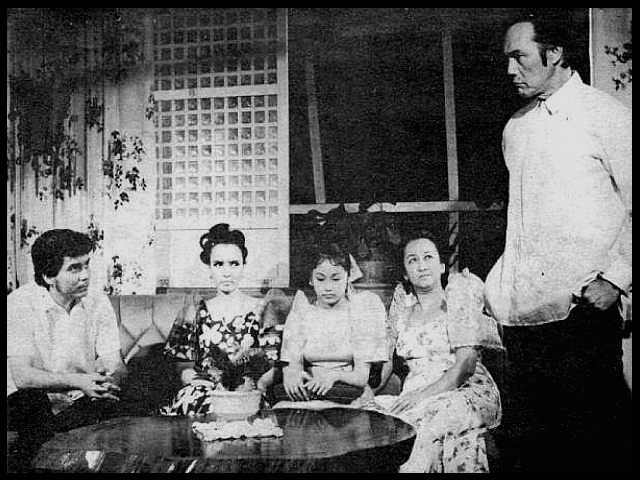 This entry was posted in Filmography and tagged Amalia Fuentes, Bulaklak at Paru-paro (1970), Eddie Gutierrez, Edgar Mortiz, Filmography: Bulaklak at Paru-paro (1970), FILMS, Reycard Duet. Bookmark the permalink.